Join us, maRCH 23, 2019, for this year's ZOOM House “Beyond Shelter” fundraising gala! The evening will include delicious food, live and silent auctions, a wine, beer and spirits pull, fund-a-need opportunities, and other fun activities! We invite you to join us in celebrating all that takes ZOOM House “Beyond Shelter.”CLICK HERE FOR MORE INFORMATION! Families find hope and a fresh start at ZOOM House. These twenty-two apartments offer affordable housing so families can experience the stability and safety every family deserves. The ZOOM community accompanies residents by providing holistic support for their journey…and that makes all the difference! 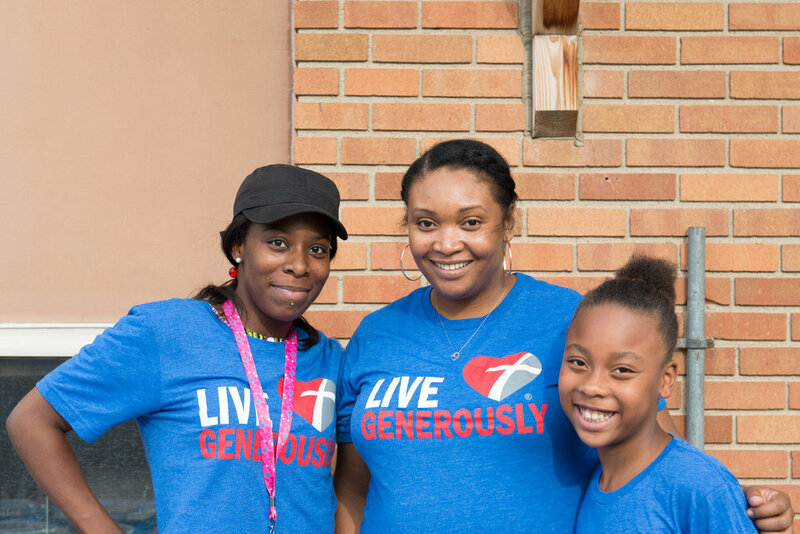 Find out about our mission, our program, and how we help build community in the Lyndale Neighborhood. Ready to get involved? You can become a contributor to ZOOM House in many ways.